It’s here! 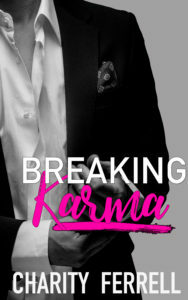 The cover for Breaking Karma. Love was never in Dalton Douglas’ vocabulary until Gabby stumbled into his bedroom one drunken night. He fell for her. She fell for him – until secrets were revealed that tore them and their entire world apart. Now Gabby is gone, and Dalton has no idea where she’s run off to. Then he’s brought in for questioning about the murder of the woman they’d been investigating. 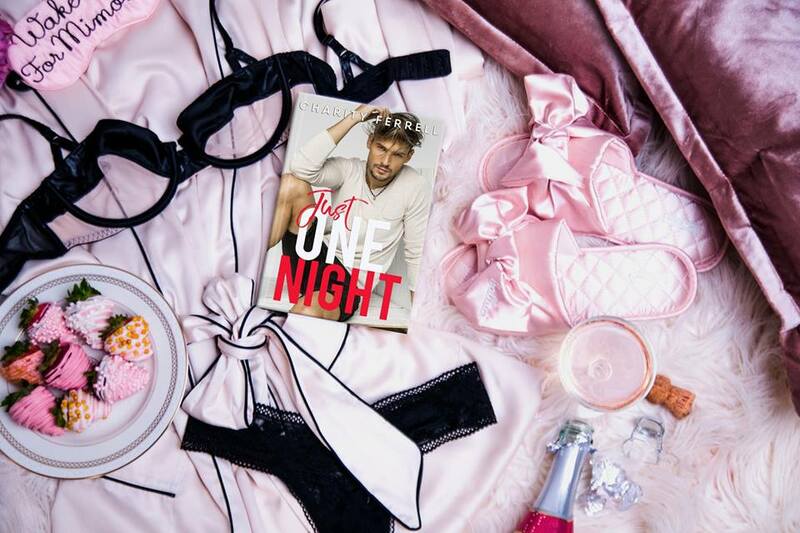 When they mention Gabby’s name and ask about her whereabouts, Dalton knows he has to find her, keep her safe, and win her love back all at the same time.